This post is in collaboration with Stompeez Slippers, all thoughts expressed are my own and may not reflect those of others. 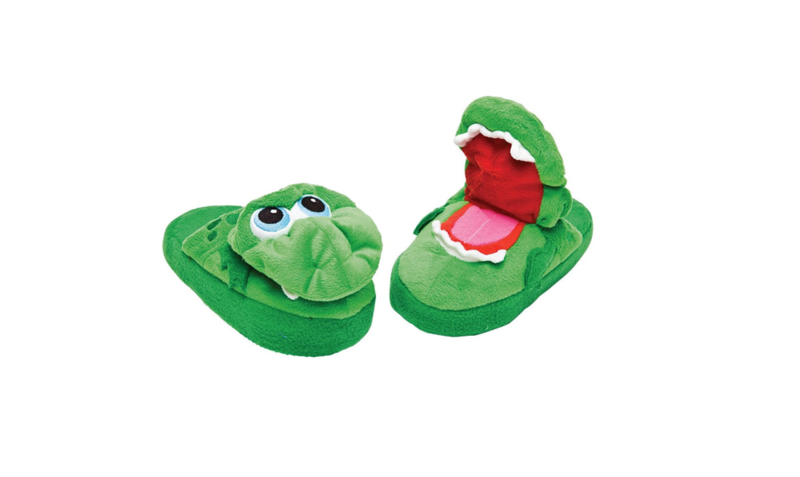 Stompeez have a thick and comfortable sole perfect for sliding into after a long day or skipping the cold floor. 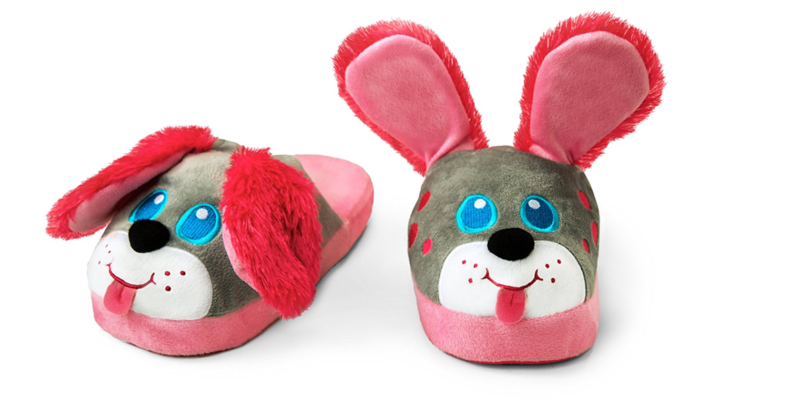 Shop these adorable slippers in a variety of styles and sizes for just about everyone. 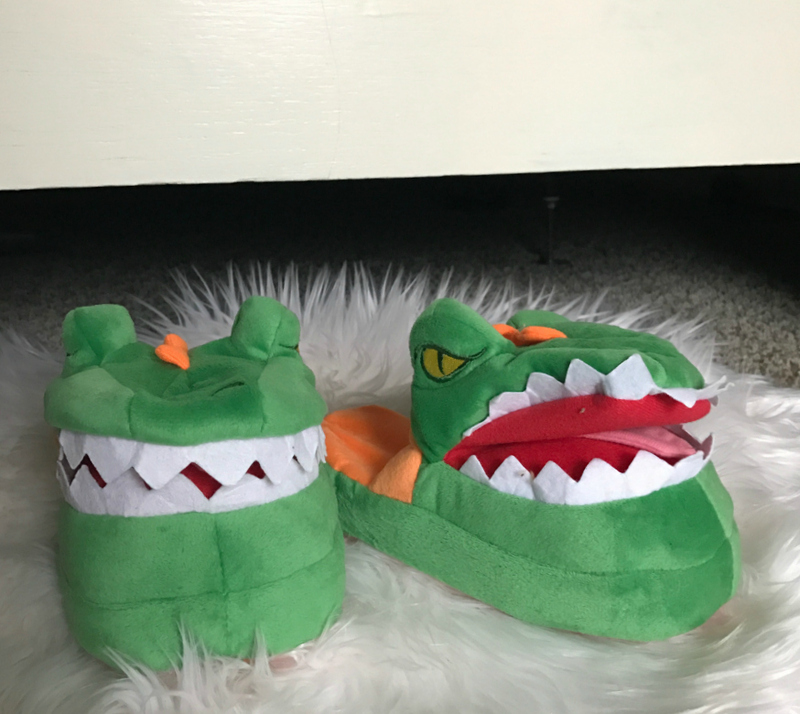 Stompeez retail for $19.99, so you can get every kid on your list a fun pair of slippers at the perfect price point. 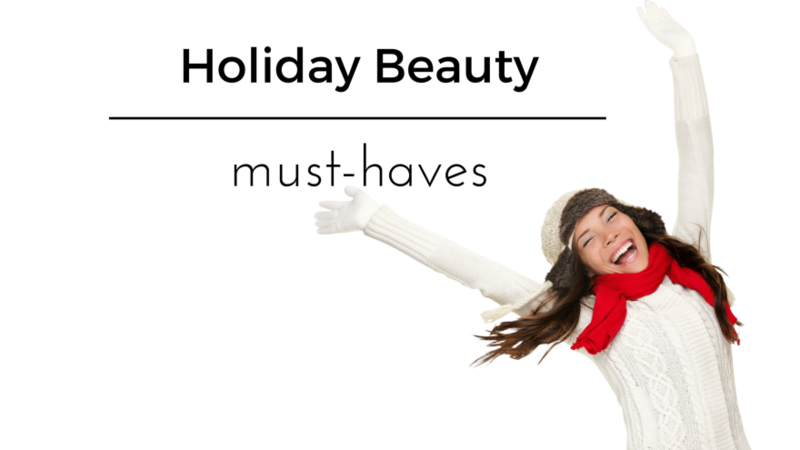 If you purchase more than one you can also score free shipping on additional pairs.